From 2017–2019, The University of Melbourne and the Asia Institute will celebrate the centenary of Japanese language teaching. 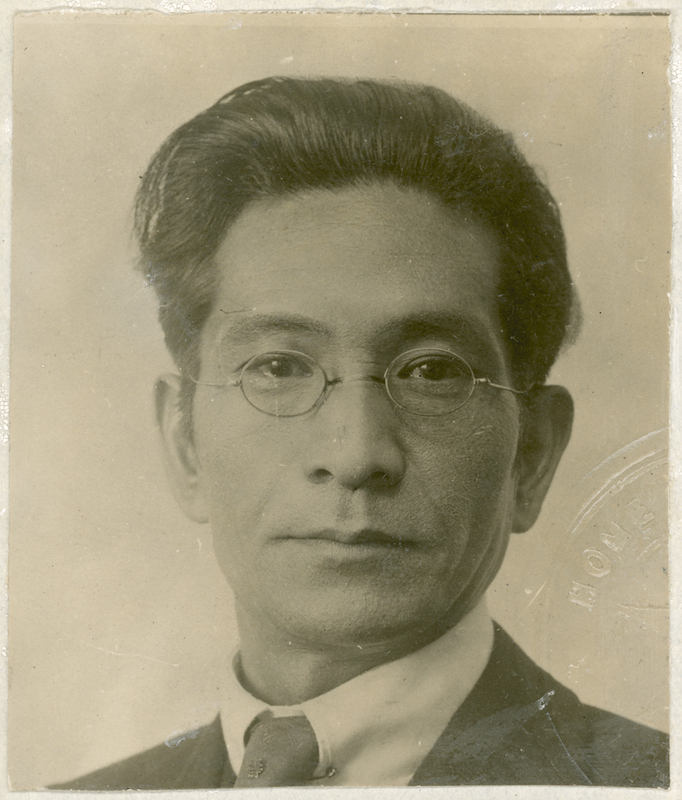 In 1917, Senkichi ‘Moshi’ Inagaki began teaching Japanese privately in Melbourne; in 1918 the Reverend Thomas Jollie Smith commenced teaching classes in Japanese language; and in 1919, the two officially began teaching at the University of Melbourne, pioneering Japanese studies. The centenary will be celebrated over three years to acknowledge these consecutive milestones. After the Department of Oriental Studies was opened in 1961, the University commenced a commitment to Japanese language studies, Japanese–Australian relations and the cooperation between academic, business, and cultural institutions to promote mutual understanding in the Asia Pacific region that has grown over the past decades. This dedication is seen in the establishment of the Melbourne Institute of Asian Languages and Societies, Asialink, the Sidney Myer Asia Centre and the Asia Institute. In 2017, over 880 undergraduate students enrolled in beginner’s Japanese alone. As we celebrate the Centenary of Japanese at the University, our collective endeavor paves the way for a new generation of scholars to grow the Australia-Japan relationship into the 21st century, and promote peace and understanding through a commitment to the highest ideals of language education. We look forward to celebrating the centenary with you with a series of events for staff, students and the wider University community.